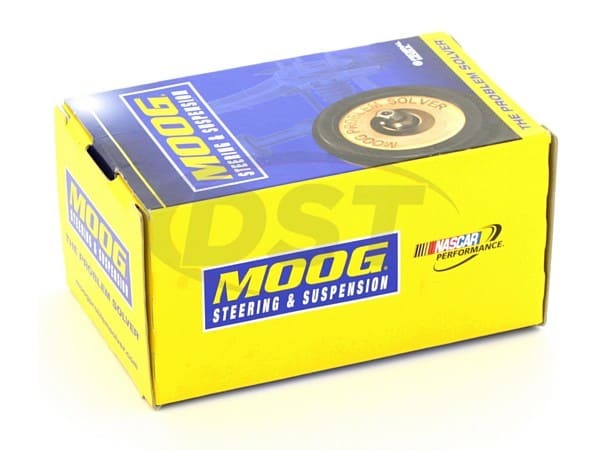 Will the moog-k201472 come as a pair of bushings as shown in the photo? 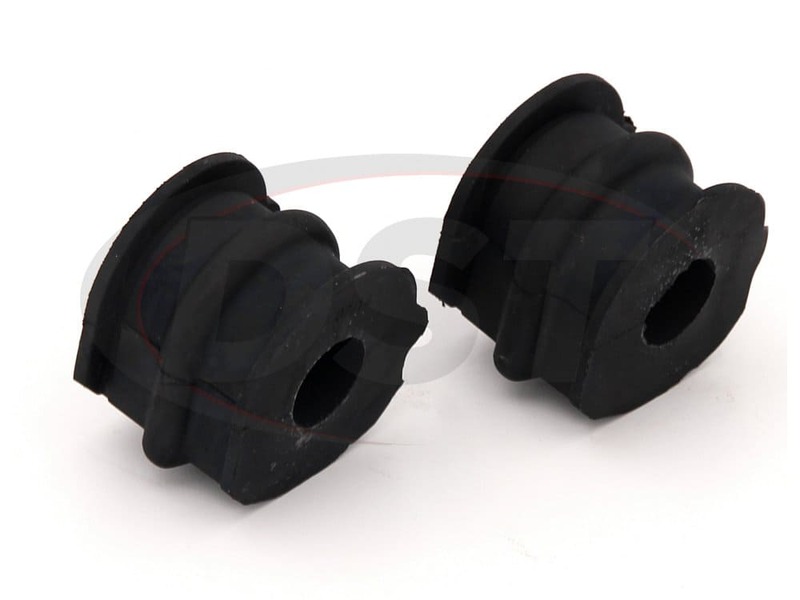 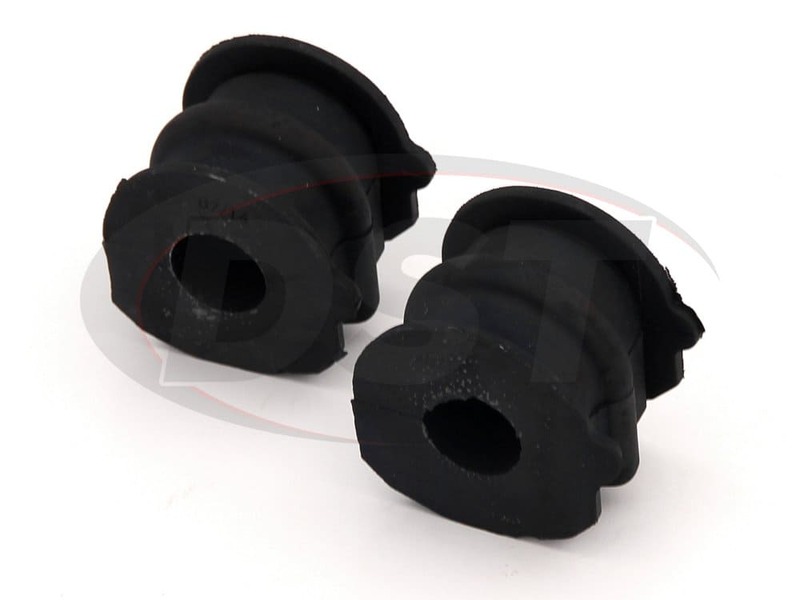 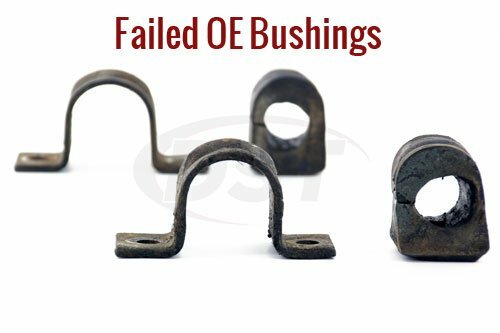 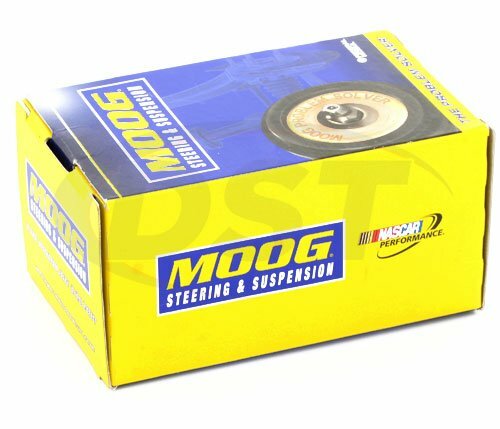 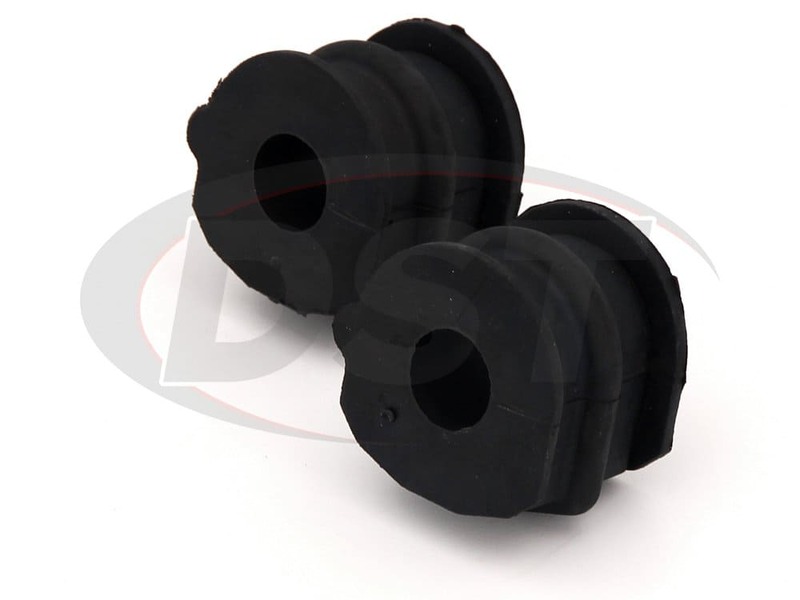 Yes, the moog-k201472 is sold as a pair of bushing per kit. 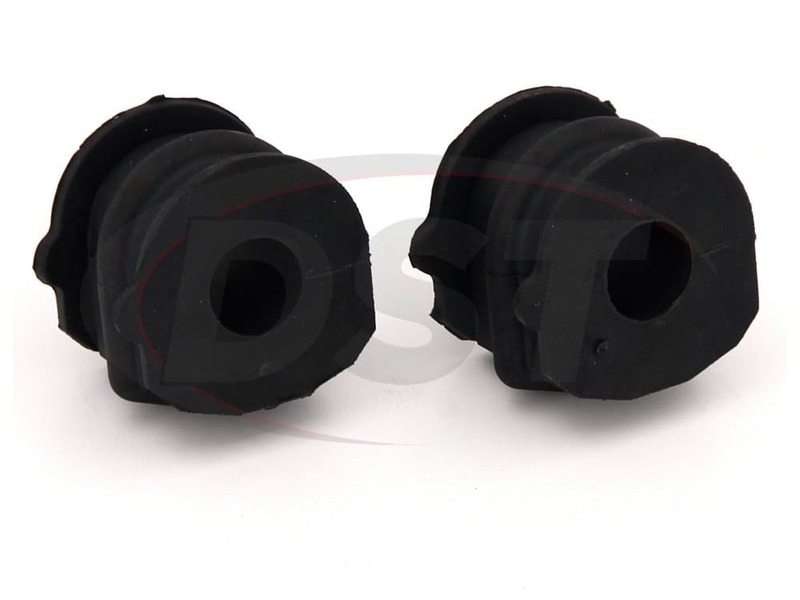 What is the difference between part numbers k201472 And k200304? 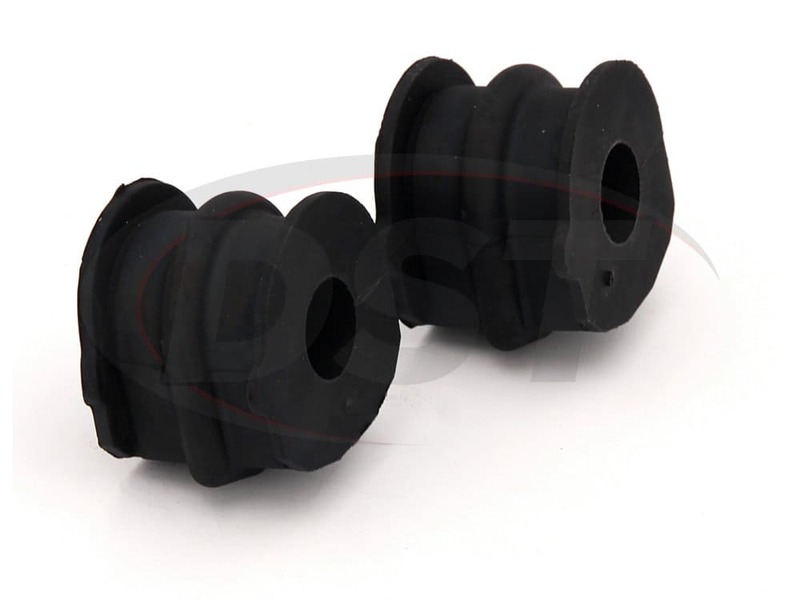 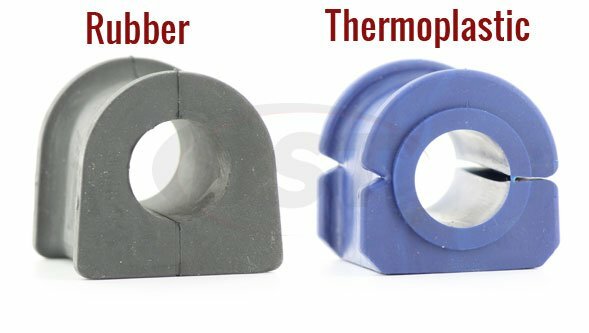 Part number k201472 is rubber and part number k200304 is thermoplastic.